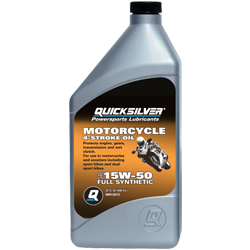 Motorcycle-specific engine oils are very important for proper engine protection and performance of motorcycles. Meets or exceeds manufacturer’s warranty requirements. 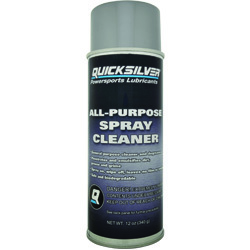 Using this product will not void manufacturer warranties. 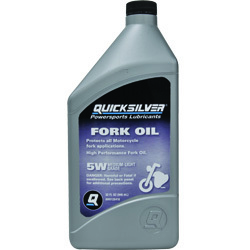 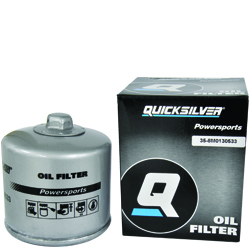 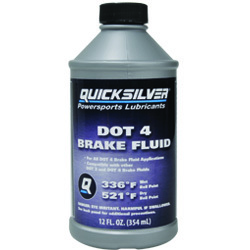 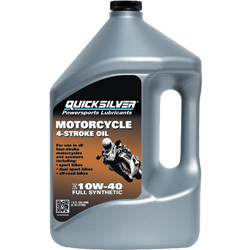 Recommended for use in all four-stroke motorcycles and scooters including sport, dual sport, off-road bikes and other high-revving engines. 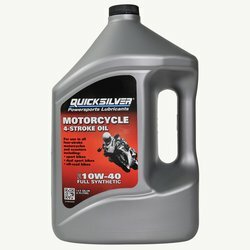 Motorcycle engines see much higher RPM’s, higher temperatures, more abrupt changes in engine load, and longer periods of non-use, in addition to many having wet clutches – all of which create unique demands of the oil – that automobile engine oils do not address. 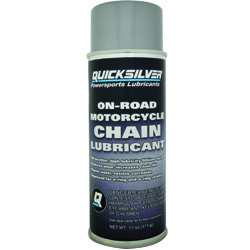 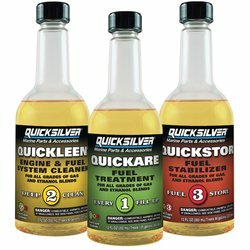 Quicksilver motorcycle oils are formulated specifically to address these demands – with full synthetic, wet clutch compatible formulas that provide outstanding high temperature protection, excellent shear stability, enhanced corrosion protection, and lower volatility reducing oil consumption.